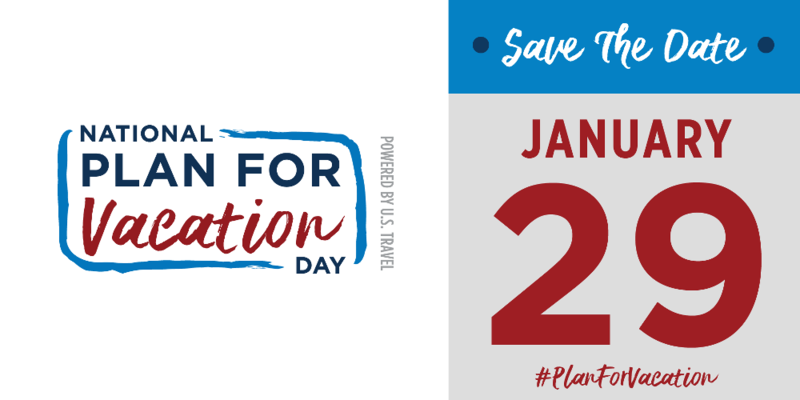 It's time to #PlanForVacation. Visit Lincoln in 2019! According to the U.S. Travel Association, last year more than 705 million vacation days went unused! Nebraskans alone left 4,447 vacation days unused. Don't let time get away from you. 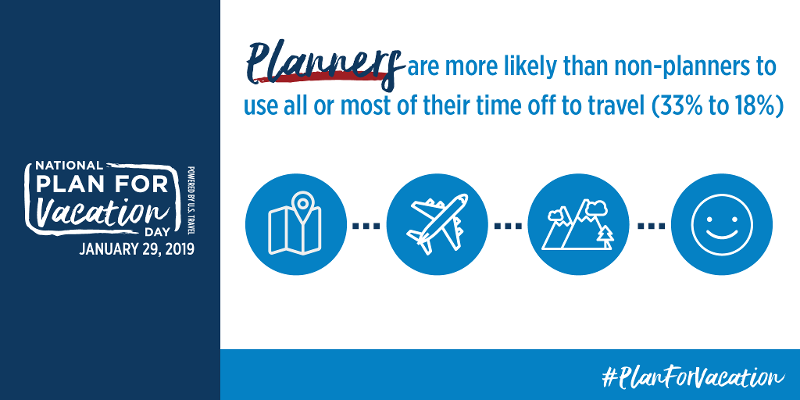 Start your planning now to make the most of your time off! Did you know? 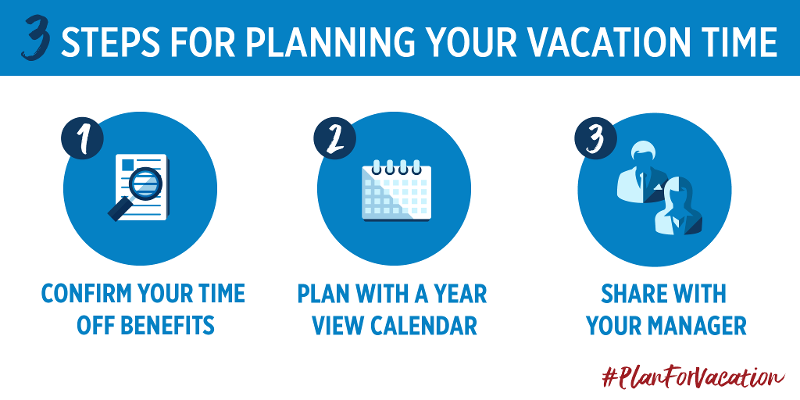 Planning for vacation is a simple way to improve happiness, boost morale, prevent burnout and reduce stress. Planning a trip or even a staycation in Lincoln is easy! Click the buttons below to kick off your planning.